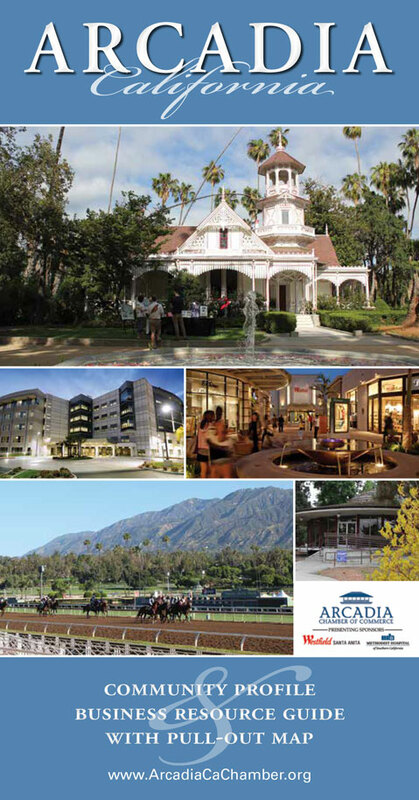 Arcadia has much to offer residents, visitors, and even out-of-towners who work in Arcadia. From the world-class Santa Anita Park and Los Angeles County Arboretum and Botanical Gardens to the area’s biggest and best mall at Westfield Santa Anita and the lush Angeles National Forest and Chantry Flats in the San Gabriel Mountains. On November 4 and 5 of 2016, Santa Anita Park hosted the world famous annual Breeders’ Cup horse race weekend, which attracted the best thoroughbreds, trainers, and owners from all over the world. More than 50,000 fans attended for the big day on Nov. 5 . Santa Anita Park hopes to once again host the Breeders’ Cup in 2019. Click here to find all the details about Breeders’ Cup. Arcadia is host to outdoor concerts all summer long by the Arcadia-based California Philharmonic Orchestra offering five Festival on the Green concerts at Santa Anita Park, and the Pasadena Symphony and Pops playing four concerts on lawn at the Arboretum. 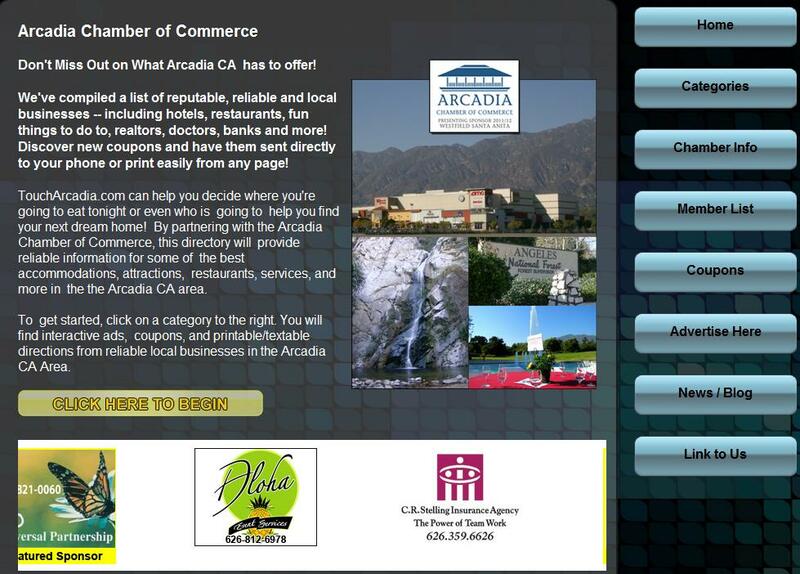 (see image below)– sponsored directory of Arcadia Chamber member advertisers courtesy of Profile Display.